NESKRID has been creating shoes that fit every foot since 1904. NESKRID is a Dutch supplier specialized in certified orthopaedic, semi-orthopaedic and ready-made footwear. NESKRID makes use of the latest innovations and most modern technologies. The product range consists of safety shoes, work shoes, walking shoes and athletic shoes, suitable for professional and domestic applications. These shoes can be made with certified NESKRID orthopaedic insoles. NESKRID guarantees high quality and excellent service. 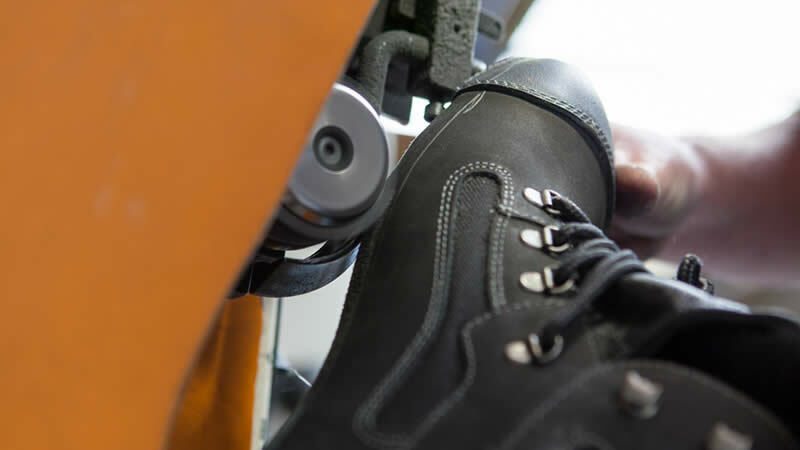 The certification of NESKRID shoes ensures optimal quality in both materials as well as the manufacturing process. In addition, NESKRID is synonymous with excellent communication, consultancy and reliability in delivery. Every professional environment and activity places different demands on the workers and therefore also on the protection required by their shoes. In the NESKRID Line Specials you will find models developed with specific work situations in mind. By interviewing firemen and investigating responsibilities in different safety regions, NESKRID has developed ideal products that not only offer optimal protection, but also guarantee the most comfort imaginable. 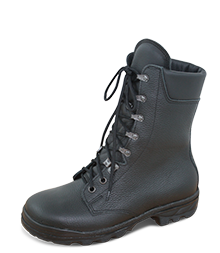 A high-quality combat boot specifically developed for the Dutch military. The safety boot is made of hydrophobic black cow leather and has a fastening method with hooks and rings. Safety shoes specifically for the food industry and professional kitchens. The safety shoes are white and are available for women and men. Optionally available with an anti-slip outsole.